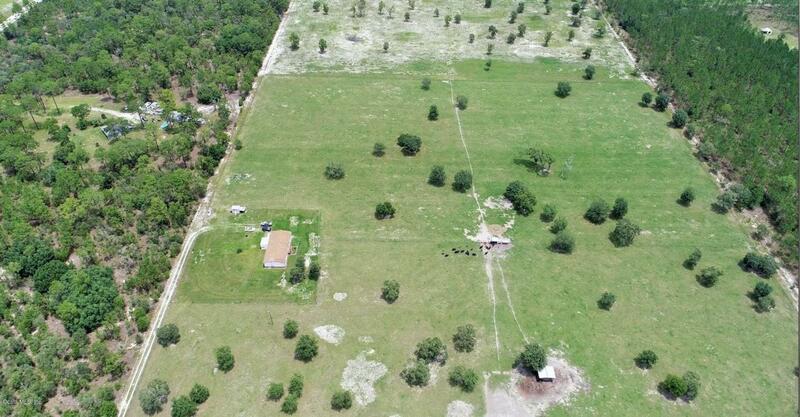 FOR SALE 40+ ACRES - TURNKEY CATTLE RANCH 40 ACRES $339,999. 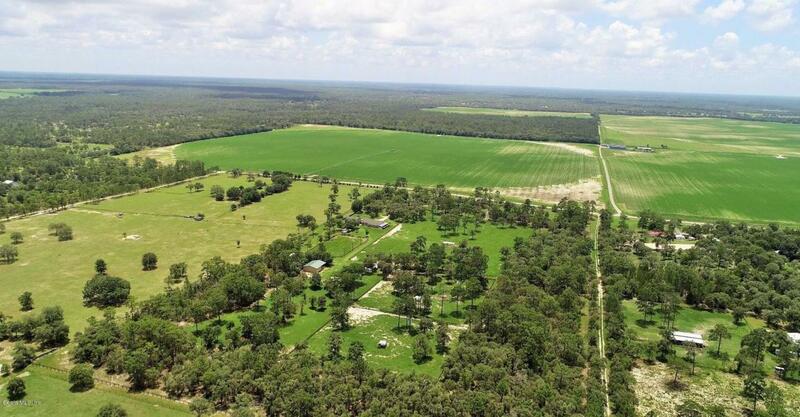 BEAUTIFUL PROPERTY 40+ ACRES, SPLIT IN 2 - 20 ACRE TRACTS, 3 - 13 ACRE CROSS-FENCED PASTURES WITH RUNNING WATER TO EACH, BARN WITH LOFT. +-- 8500' = 1047 CATTLE WIRE - WATER LINES AND TANKS TO ALL 3 PASTURES. 16X16 HAY RING COVER. 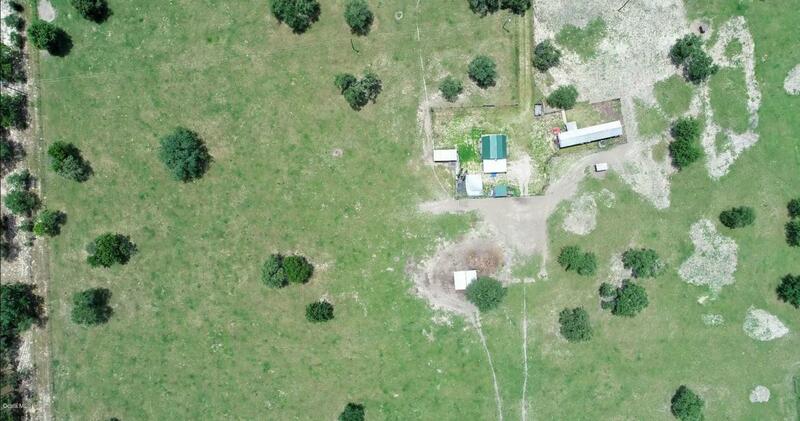 CUSTOM LOFT BARN, FULLY WIRED 220/110, 2 SEPTIC, 2 WELLS. (WILL NOT SELL SEPARATELY) TOP OF THE LINE SKYLINE CORP, 3/2 HOME (2260 SQ FT). VERY WELL MAINTAINED. SPACIOUS OPEN LIVING AREA WITH SPLIT PLAN! HUGE FLORIDA ROOM, DRYWALL, TAPED AND TEXTURED INTERIOR, WITH GUTTERS AND DOWNSPOUTS. DOUBLE PANE WINDOWS THROUGHOUT! MUST SEE TO APPRECIATE! MOTIVATED OWNER WILL LISTEN TO ANY OFFER BASED ON MARKET VALUES. Listing provided courtesy of Lynne Gonzalez of Foxfire Realty - Hwy 200/103 St.